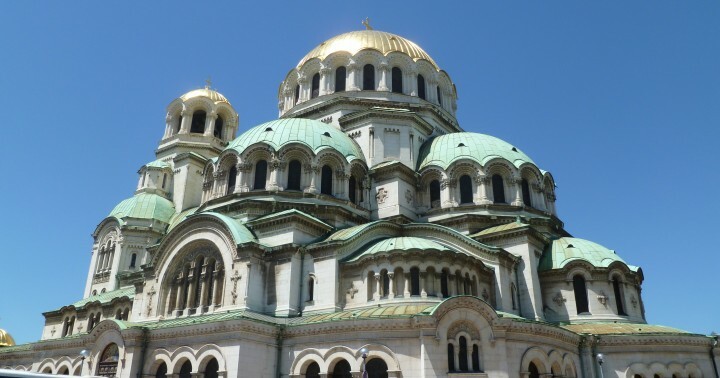 Legislation is being tabled in the National Assembly to clarify the ownership of Sofia’s landmark Alexander Nevsky cathedral, handing the bulk of the building to the Bulgarian Orthodox Church while keeping the crypt in which icon art is displayed as public property. The fact that documentation regarding ownership of the cathedral has been missing for years has created periodic disputes and confusion. Bulgarian media reports added that the lack of official documentation on ownership was an obstacle to applying for European Union funds. 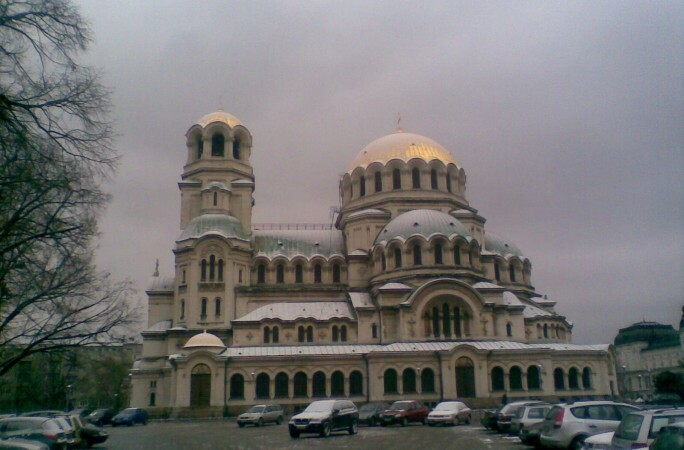 The legislative amendments being tabled by three members of the Bulgarian Socialist Party parliamentary group specify that the cathedral will be held in perpetuity by the Bulgarian Orthodox Church. 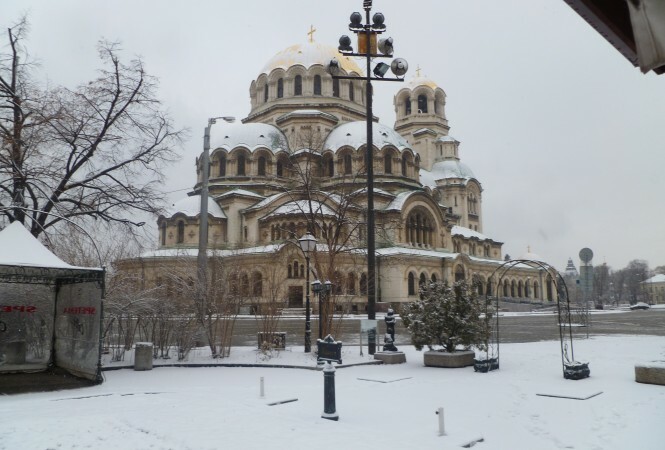 An explanatory memorandum attached to the amendments cites correspondence between the Bulgarian government and the Holy Synod, the latter the governing body of the Bulgarian Orthodox Church, in 1924 which recognised that the cathedral was the property of the church. Building of the cathedral, named for Russian saint Alexander Nevsky in honour of the Russian soldiers who died during the Russo-Turkish war that opened the way for Bulgaria’s liberation, began in 1882 when the foundation stone was laid. Most of the building work was done between 1904 and 1912. More than half of the funding for the project came from the state and the rest from municipalities and individuals. 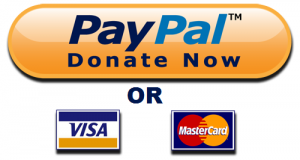 The facts of the funding have been raised over the years during arguments over ownership of the cathedral, with those having wanted it in the hands of the state saying that the church itself did not pay for the construction. A decision by Bulgaria’s cabinet on September 5 1913 said that the management of the church was in the hands of the Bulgarian Orthodox Church. The Holy Synod approved its own ordinance on the management of the church on September 17 1924.